We are delighted to introduce the most prestigious ThinkBuzan accreditation to date, Senior Tony Buzan Licensed Instructor. If you are a Tony Buzan Licensed Instructor (TLI), you are already on your way to becoming a Senior Tony Buzan Licensed Instructor. Find out here how to complete your training and join the elite tier of ThinkBuzan accredited trainers. Senior TLI status is available to TLIs who have been accredited as a Tony Buzan Licensed Instructor in Mind Mapping, Memory and Speed Reading. 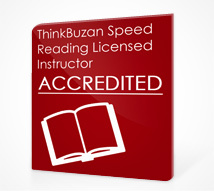 These trainers will have demonstrated excellent training skills and met ThinkBuzan’s highest standard in the delivery of official ThinkBuzan Practitioner courses. How do I become a Senior Tony Buzan Licensed Instructor? You can submit your footage and feedback forms to ThinkBuzan digitally or via mail. Please note, to maintain Senior TLI status, you will be required to submit these items to ThinkBuzan for review annually at the time of renewing your Senior TLI agreement. On your Global Instructor profile we will highlight your specialty subject. If you have been delivering Mind Mapping Practitioner courses, you will be shown as a ‘specialist in Mind Mapping’. If you deliver Memory and Speed Reading courses as well, this will also be highlighted. Once you have met all of the objectives set out above, the Training Team will review your application for Senior TLI status. This is to ensure that the highest standards of the ThinkBuzan brand are being achieved, if not exceeded. If successful, you will be awarded Senior Tony Buzan Licensed Instructor status and receive a new certificate, signed by Tony Buzan and Chris Griffiths. 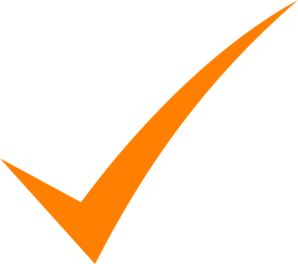 Your profile will also be showcased on our website and will reflect your superior status. 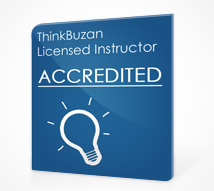 Don’t forget to visit the Certifying Practitioners page to find out how to start certifying your course delegates as ThinkBuzan Practitioners. 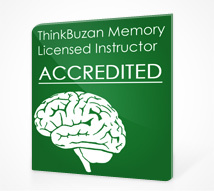 You can call us directly on +44 (0) 207 1177 173 or 1-800-961-4582 (USA), or email us at training@thinkbuzan.com.